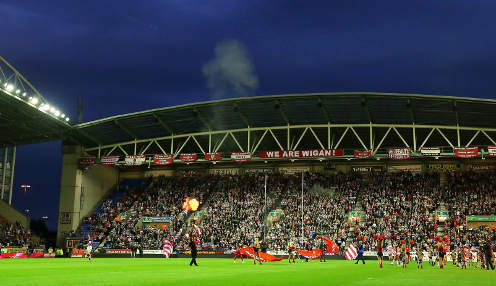 Wigan Warriors full-back Zak Hardaker admits that revenge is a factor in the team's preparations for the Super League derby against St Helens at the DW Stadium. 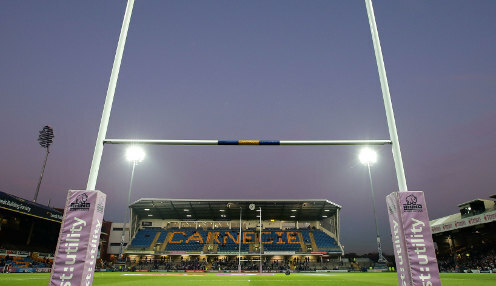 Leeds Rhinos half-back Richie Myler admits that the Easter period could be pivotal to his team's aspirations for the rest of the Super League season. 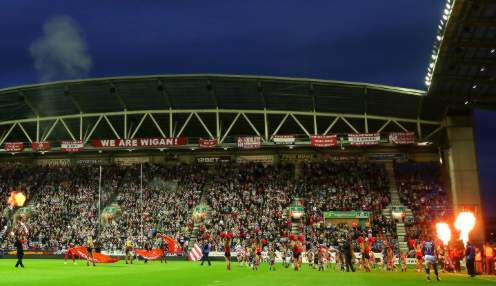 Wigan Warriors head coach Adrian Lam has dismissed criticism of a challenge on Wakefield's David Fifita in their last match. 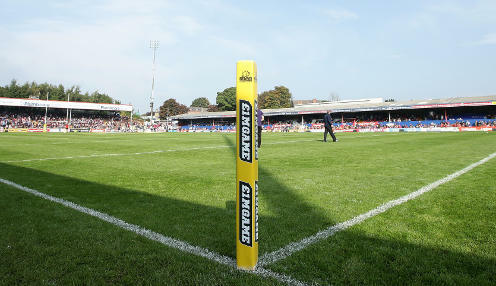 Wakefield Trinity have confirmed a huge double injury blow, with half-back pairing Danny Brough and Jacob Miller both set to be sidelined for around six weeks. Hull KR half-back Danny McGuire says he is guarded against the threat from players at both ends of the age spectrum in the Good Friday clash with Hull FC. 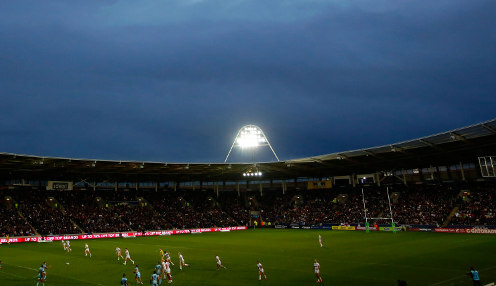 Hull FC head coach Lee Radford felt his team had given their best performance of the season so far as they edged a 31-30 victory at the Catalans Dragons.